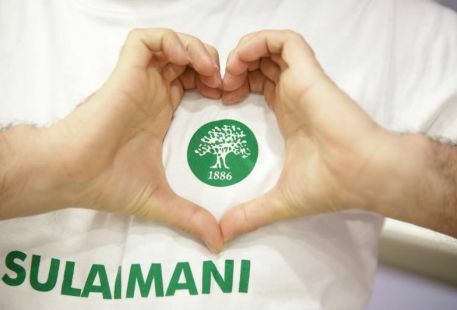 The International School of Choueifat ̶ Sulaimani (ISC-Suli) is the second SABIS® - operated private school in Kurdistan. ISC-Suli opened its doors in October 2009 and currently serves over 540 students in Kindergarten through Grade 9. 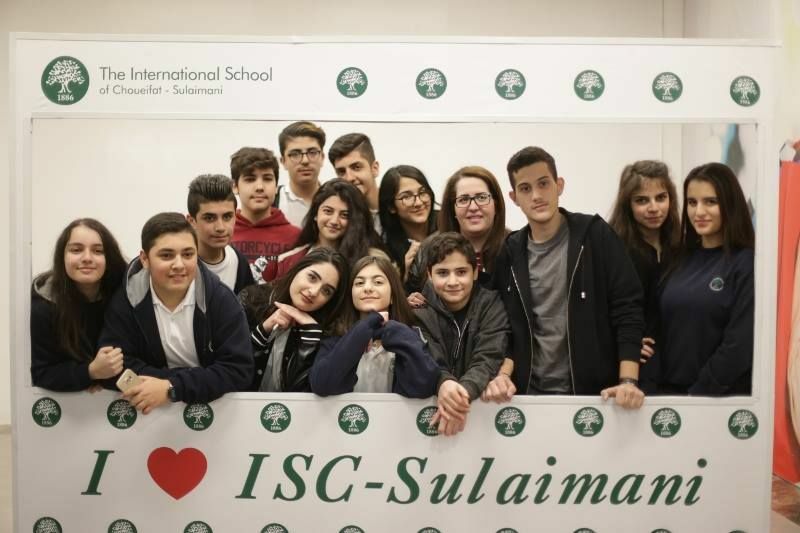 Today, ISC-Suli attracts local and international parents, who are eager to provide their children with a high-quality educational experience that helps them become responsible world-class citizens. ISC-Suli is currently housed on a temporary facility located in Sulaimani Qasimlo Street. School operations will be conducted here until the school’s permanent campus has been completed. The permanent campus in Sulaimani will stretch over a 50,000 square meter plot of land in the Rapareen Quarter and will feature state-of-the-art educational facilities. ISC-Suli is a member of the global SABIS® Network, established in 1886 with the opening of its first school. For over 130 years, schools in the SABIS® Network have been preparing students with the knowledge and skills required to help them achieve success in a changing world. Today, the SABIS® Network has an active presence in 20 countries on five continents and educates over 70,000 students.